At the Towson University Hillel, our goal is to provide a vibrant Jewish Community and an infrastructure that shapes the next generation of Jewish leaders. 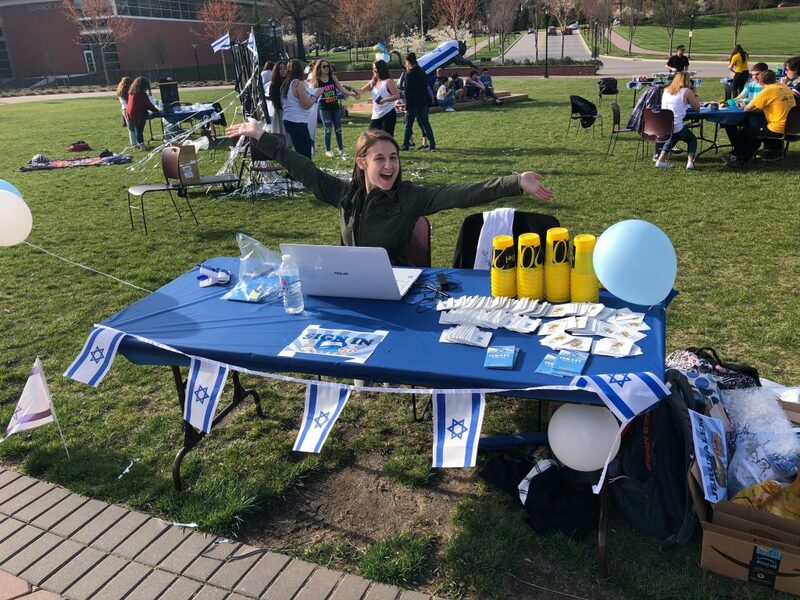 Through a variety of campus and community based programs, Hillel engages students in ways they feel most comfortable expressing their Judaism, while embarking on their college journey at Towson University. Our mission is to enrich the lives of Jewish students so that they may enrich the Jewish people and the world. 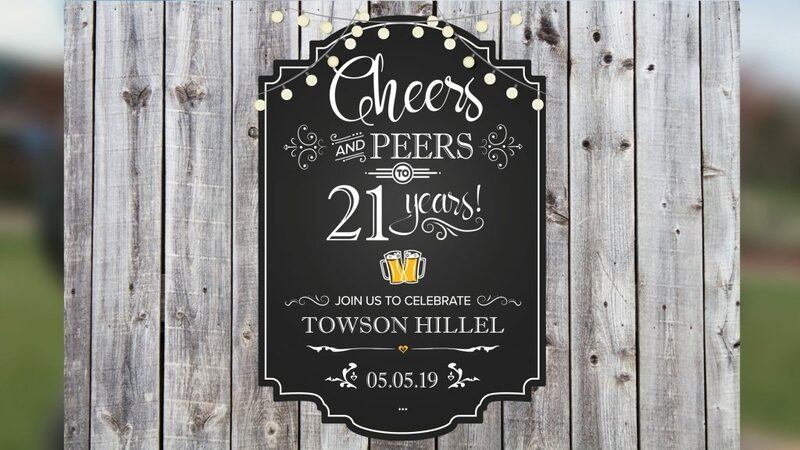 Towson Hillel Turns 21! Outdoor family-friendly music festival/fundraiser on campus! 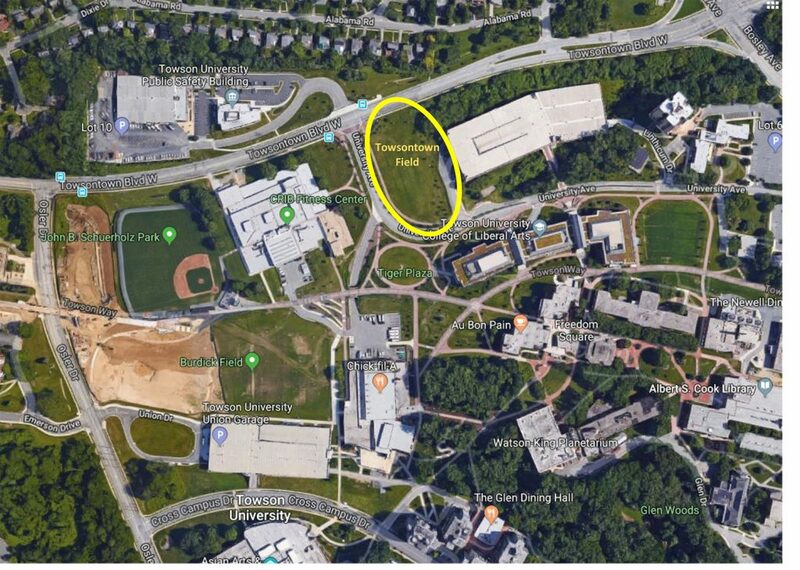 WHEN: May 5, 2019 from 1:00-4:00 p.m.
Towson University has an active and diverse Jewish presence on campus and we at Hillel are proud to be a part of such a wonderful community. Towson Hillel actively celebrates Jewish life in a variety of ways. We are dedicated to networking students with professionals within the community to help them grow professionally. There are tons of ways to get involved with Towson Hillel. From challah bakes to Shabbat dinner and everything in between, Hillel has an opportunity for everyone to get involved. Towson University has a thriving Greek Life which includes several Jewish Heritage Fraternities and Sororities such as AEPi, AEPhi, and ZBT. Click herefor more information on Greek Life on campus. Our Governing Board and community members have a wide breadth of expertise and are looking forward to mentoring Towson students. Click Here to view our current opportunities. Want to go to Israel with a group of new friends that also go to Towson? Join us for Birthright. Birthright is a free trip to Israel for Jewish young adults 18 to 26. Travel and connect with land in this 10 day immersive experience. Get in touch with our Israel coordinator to find out more. As a member of the Baltimore Jewish Community Towson Hillel strives to find internship and work opportunities for our students. Click Here for are a list of different positions available. Towson Hillel actively celebrates Jewish life in a variety of ways. Nosh on apples and honey with us for High Holiday services and meals, join us for Shabbat Friday night. Enjoy our Kosher food for lunch and dinner Monday through Friday. Our kitchen is certified kosher by Star K of Baltimore. A look back at Towson Hillel through the years.